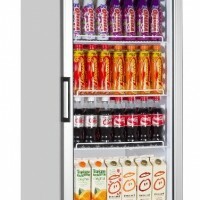 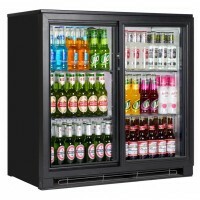 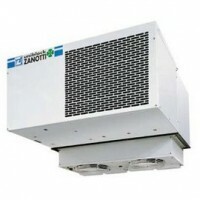 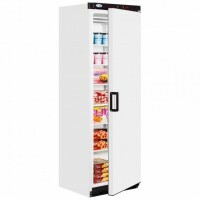 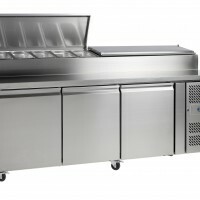 Are you looking for a Refrigeration Installer or commercial equipment supplier? 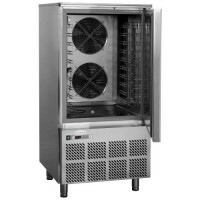 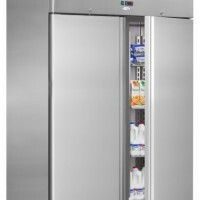 Milby Coldrooms Ltd can supply various types of commercial refrigeration equipment together with remote refrigeration installations. 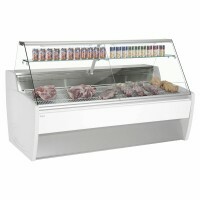 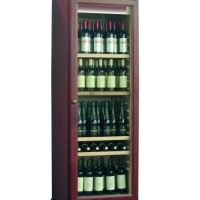 We offer a wide variety of affordable quality products to cater for all budgets. 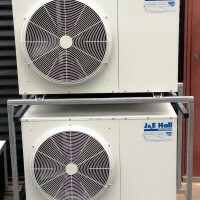 Our commercial equipment is delivered directly to your door and can be sited and installed if required. 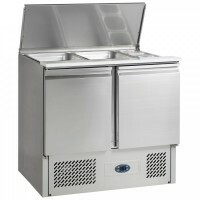 We also offer various warranty packages for peace of mind to complete the service we provide. 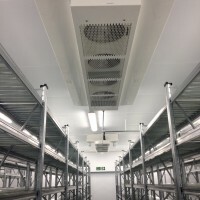 Let our Technical department manage your remote installations, we offer a free design, planning and site survey taking care of heat load calculations, pipe runs and lighting. 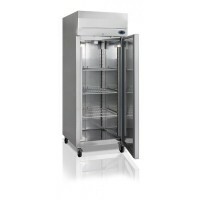 We will only provide the best cost effective solution for your business.